Treatment with Ocrevus (ocrelizumab) shows sustained efficacy and an ability to improve cognition in patients with relapsing multiple sclerosis (MS), according to data being presented by Genentech, the drug’s developer. The company will detail these findings in a series of oral and poster sessions at the 2018 American Academy of Neurology (AAN) Annual Meeting, opening Saturday and running through April 27 in Los Angeles. For a first time, Genentech will also present data regarding the impact of the therapy on biomarkers of inflammation and neurodegeneration in RMS patients, as assessed through the OBOE (Ocrelizumab Biomarker Outcome Evaluation) Phase 3 study (NCT02688985). 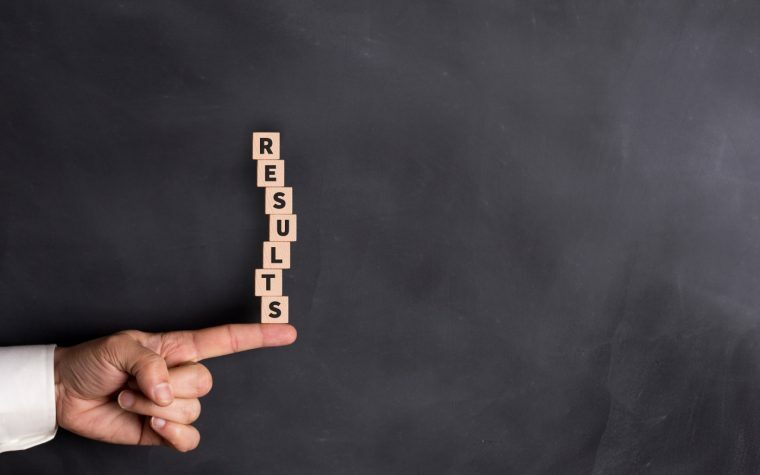 Previous results of the OBOE trial in these patients patients showed that Ocrevus worked to lower the levels of cerebrospinal fluid biomarkers that reflect nerve cell damage. The trial also includes primary progressive MS patients and is currently recruiting participants (for more information about trial participation, please visit this link). The company expects to have final results early in 2019. “Ocrevus is now approved in over 55 countries with more than 40,000 people treated. We remain committed to continuing our research and development to understand MS progression further and help those living with MS and their physicians,” Sandra Horning, CMO and head of Global Product Development at Genentech, said in a press release. Other AAN 2018 presentations include updated safety analyses of Ocrevus, which reinforce the medication’s favorable benefit-risk profile, and data showing its use has significant and sustained efficacy, as well as benefits, in treating cognition difficulties in relapsing MS patients . In the presentation “Time to Cognitive Worsening in Patients With Relapsing Multiple Sclerosis in Ocrelizumab Phase III Trials,” researchers will report findings of a significant slowing in cognitive worsening in relapsing MS patients treated with 600 mg Ocrevus, by infusion, every 24 weeks for a total of 96 weeks, compared to those receiving under-the-skin injections of 44 micrograms of Rebif (interferon beta-1a) three times weekly. Compared to Rebif, Ocrevus significantly reduced patients’ risk of confirmed cognitive worsening, evaluated at 12- and 24-weeks. “These results provide initial evidence to support a potential delay in cognitive decline with ocrelizumab (Ocrevus) treatment,” the researchers wrote. Another study also comparing Ocrevus with Rebif, using the same treatment and testing protocols, focused on relapsing patients at increased risk of advancing to progressive MS, with or without evidence of cognitive difficulties at baseline or study start. In comparison to the 180 patients treated with Rebif, the 186 given Ocrevus showed improvements in cognition, including patients with cognitive impairment prior to beginning the treatment. Ocrevus’ safety is detailed in another AAN poster presentation, titled “Safety of Ocrelizumab in Multiple Sclerosis: Updated Analysis in Patients with Relapsing and Primary Progressive Multiple Sclerosis.” Updated data here are from the extension periods of the Phase 3 clinical trials assessing Ocrevus in relapsing MS patients — the OPERA trials (NCT01247324 and NCT01412333) — and in those with primary progressive MS — ORATORIO trial (NCT01194570). Results continue to show a safety profile that is generally consistent with data previously reported for both relapsing and primary progressive MS patient groups. Genentech will also present results from the FLOODLIGHT pilot study (NCT02952911), which supports the idea of complementing in-clinic testing with mobile technology. 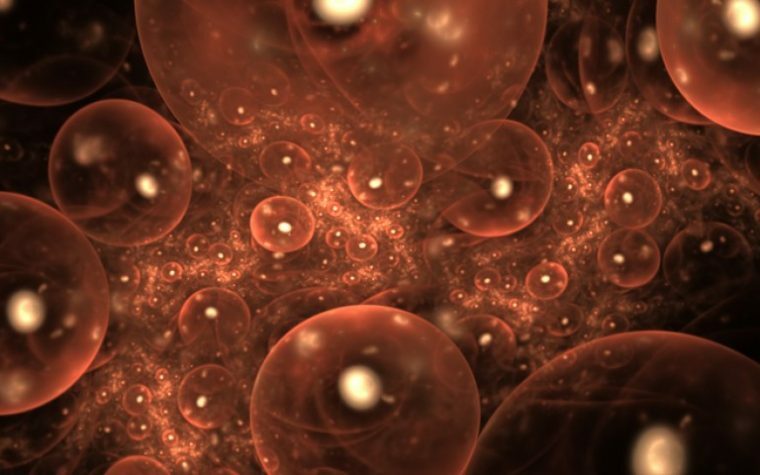 The intent is to enable a more thorough and real-time picture of underlying disease activity. FLOODLIGHT included 37 adult MS patients and 40 healthy controls, given a pre-configured smartphone and smartwatch to perform “active tests” and “passive monitoring” for 24 weeks. Data revealed high levels of adherence to both tests, and reported satisfaction range from extremely high to somewhat satisfied. Patients also showed interest in continuing to use FLOODLIGHT to better understand their disease and improve its management. “Patients’ adherence and satisfaction combined with correlations observed between clinical and sensor-based outcomes show promising potential for the FLOODLIGHT monitoring solution to capture meaningfully relevant outcomes augmenting the clinical picture in patients with MS,” the researchers wrote. Ocrevus is currently approved in countries across North America, South America, EU, the Middle East, Eastern Europe, Australia, and Switzerland. Genentech has also filed marketing applications in another 20 or so countries worldwide. At AAN, the company will also present data related to its research programs into Alzheimer’s, Huntington’s disease, spinal muscular atrophy, and Duchenne muscular dystrophy. “Our neuroscience pipeline is one of the deepest and most diverse in the industry, spanning both common and rare neurological conditions with the greatest unmet need,” Horning said. For a complete list of Genentech’s presentations at the 2018 AAN meeting, please visit this link. Tagged #AAN2018, FLOODLIGHT, Genentech, OBOE, Ocrelizumab, Ocrevus, Rebif (interferon beta 1-a). Next:Is This the Key that Unlocks Stem Cell Treatments for MS? All I can say is my MS is all congitive issues , and I disagree that I found that since being on Ocrevus I just had my first full dose in March I feel no better and my congitive has gotten even worst, but that is only my experience , I truly hope that maybe in time I will see a difference, yes I do plan on staying on Ocrevus , and yes with other MS drugs I have been on have not helped me either, but with Ocrevus their are many less reactions or danger. 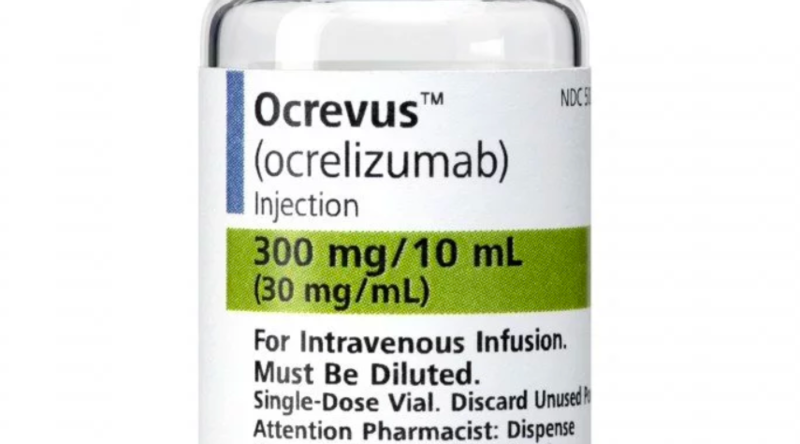 Ocrevus … A medical professional said that MS problem is not in powerless medicine (which is not true), but in pharmaceutical companies with their very expensive. but ineffective drugs.